All activities based at /from Kerr Bay, Lake Rotoiti, unless otherwise advised. For more information please visit the Destination Nelson Lakes tent on site with a full programme on our noticeboard. 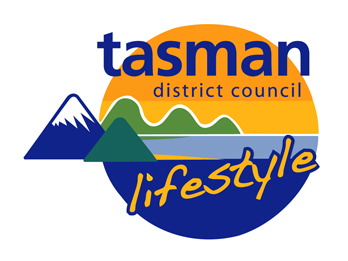 The activities will take place in the Activities Marquee/ Sport Tasman Marquees. Some of activities incur a fee or a 'Koha' gratefully accepted. The Alpine Store has an ATM ( $2.00 transaction fee) . We recommend you plan ahead. Our entertainment is mostly acoustic so there's no need to bring your earplugs! Please note that the activities schedule will be amended if wet with stalls and entertainment in the community hall- opposite the school. Watch this space for alterations and additions. Open Air Movie Mary Poppins showing down at the lake. With thanks to our sponsors for making this event possible.